We can Build for you! 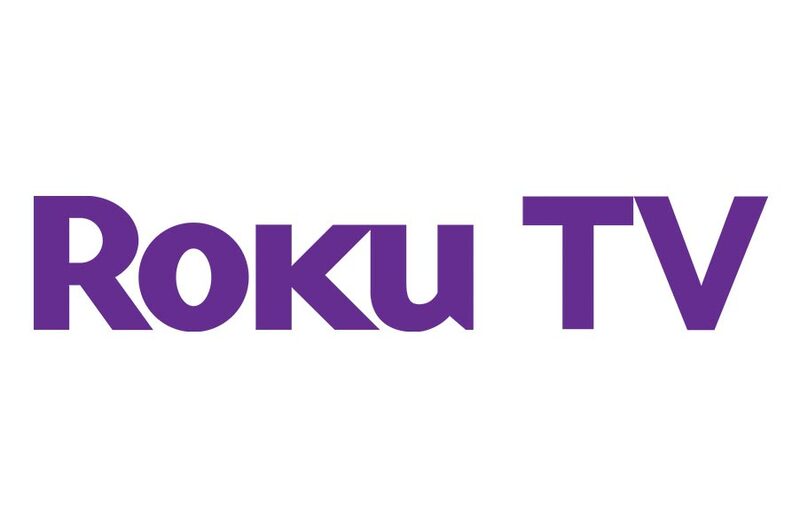 We can include the cost of your Roku channel development with your hosting plan. We are are also available to consult on your custom channels with PPV (Pay-Per-View). *Only Pro VHost Plans come with a Free Roku Channel. 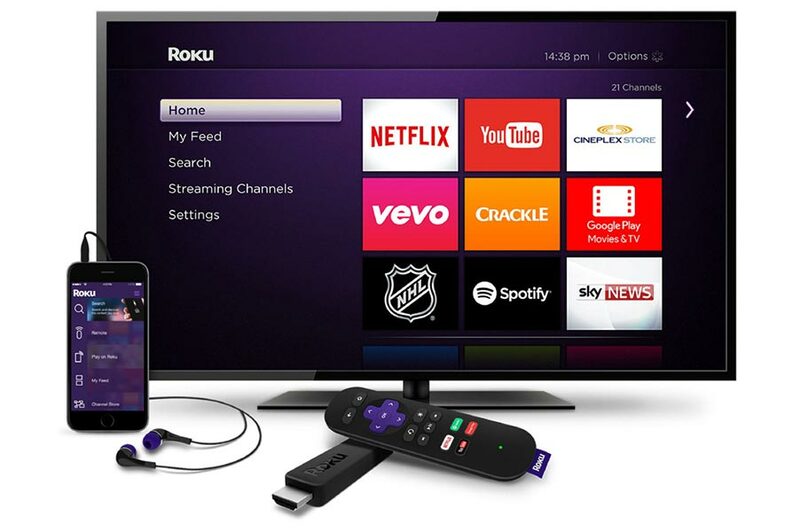 Instantly publish your videos and live streams to your own custom branded Roku channel, reaching a massive audience directly on TV under your own brand. Our platform handles the channel development and hosting, allowing you to focus on managing the published content, either VOD or live. By bundling web, mobile and TV support into one single account, customers benefit from a unified broadcasting strategy through one single provider. Thru API, our platform allows us to work with you to reach multiple screens as you require. Create your StreamingFilz account today and start streaming live or on demand from a white label platform. It costs nothing to try us out.